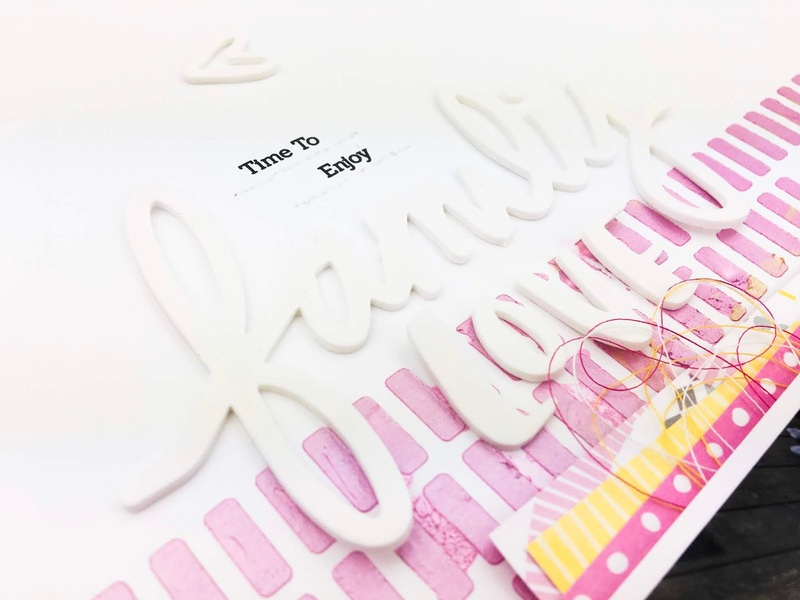 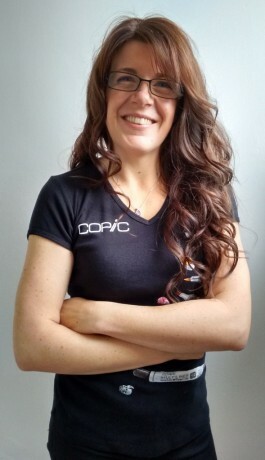 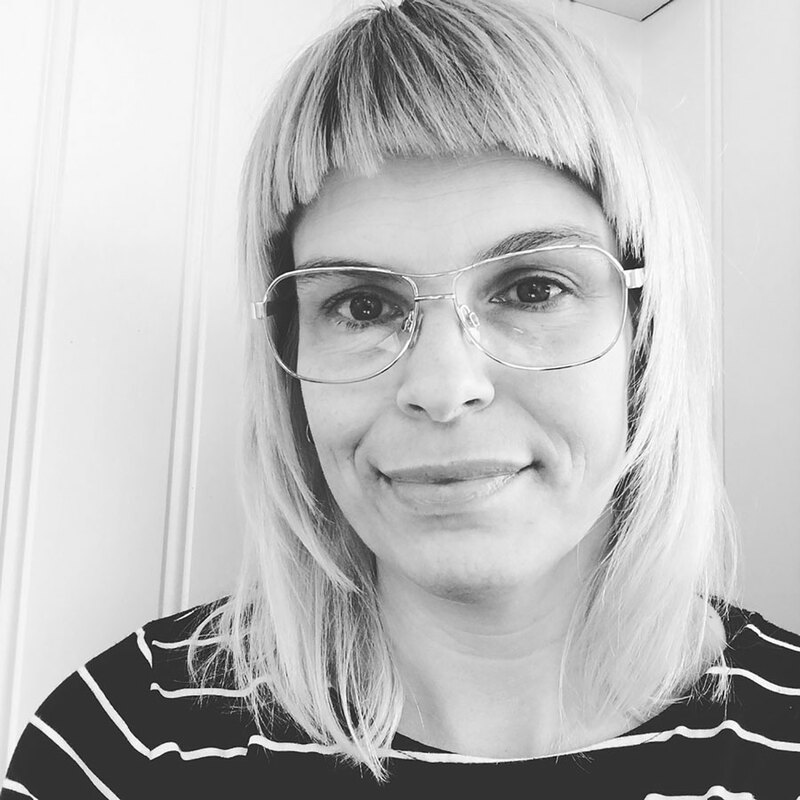 Apologies for the long absence in blogging over here on the website blog After all the paper crafting shows in May & June, the releases and life in general, I think I burnt myself out a little and lost my mojo. 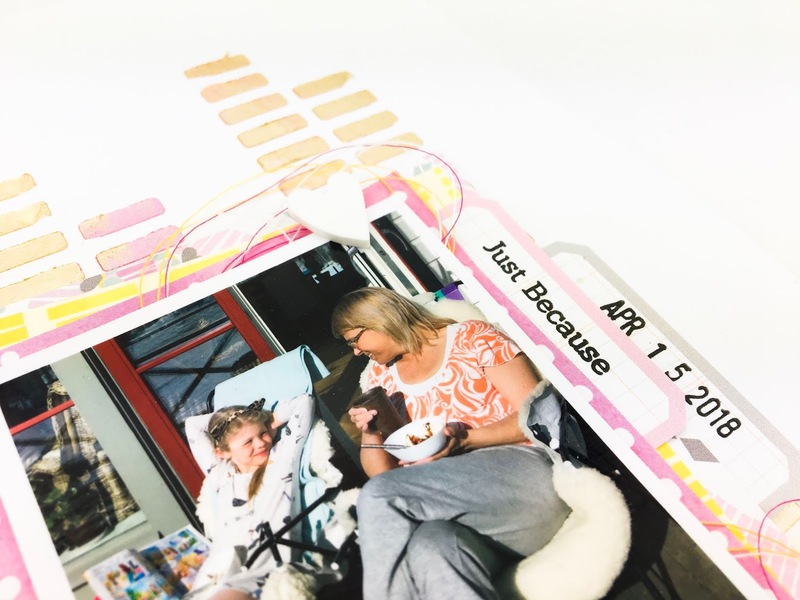 Life with The Beans got a little hectic too and then the Summer Holidays began & they finished their first year at nursery! 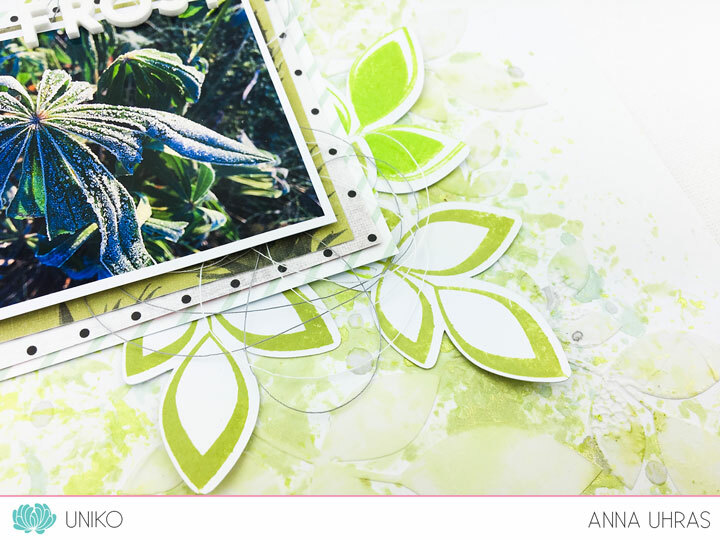 This month we have chosen an inspirational quote, “It’s so much more friendly with two”. 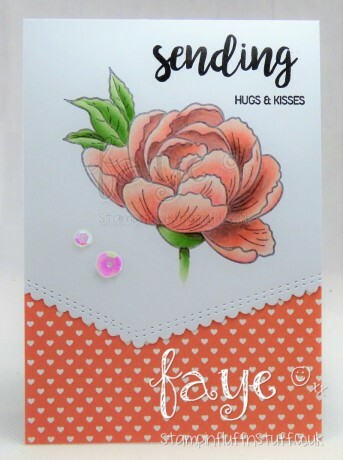 A.A. Milne, with an optional twist of making a card for a child. 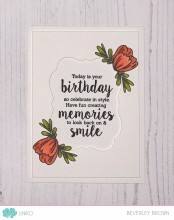 The words ‘two’ and ‘friendly’ finally jumped out at me and inspired me to make this card! 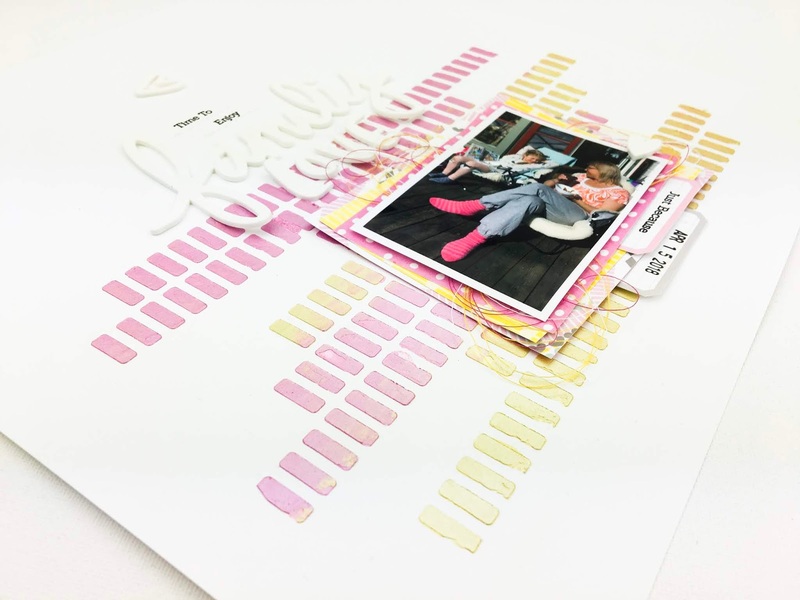 With Background Blocks Wonky Stripes coming back in stock recently, it inspired me to ink mine up. 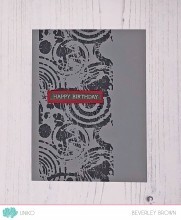 When my mojo is running low I have a ‘go to’ colour combo, and so I turned to that for this card. 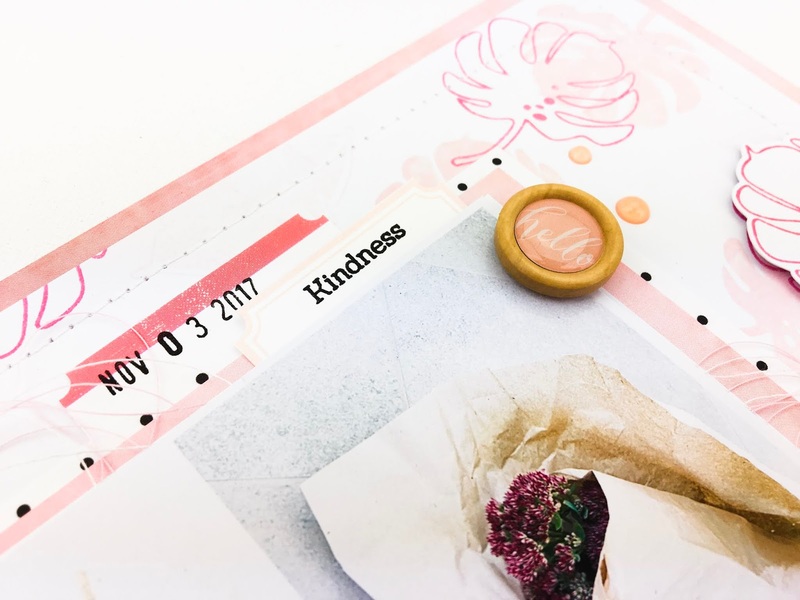 I think the wonky stripes look FAB in this combo and the added duo of loopy blooms from Kindness Blooms are the perfect touch. I used Copic Markers to colour the wonky stripes in after stamping & heat embossing them. 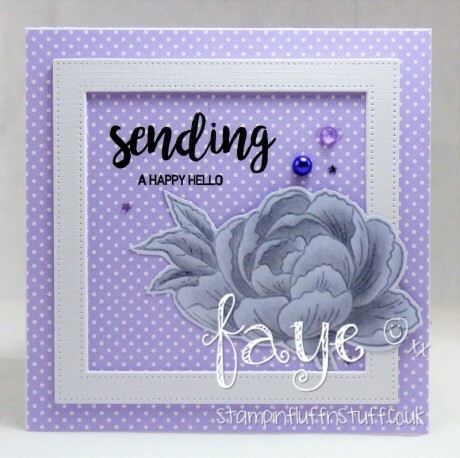 I added Nuvo Drops in Dandelion Yellow to the bloom centres and a ‘Hello Friend’ sentiment from Simply Said. 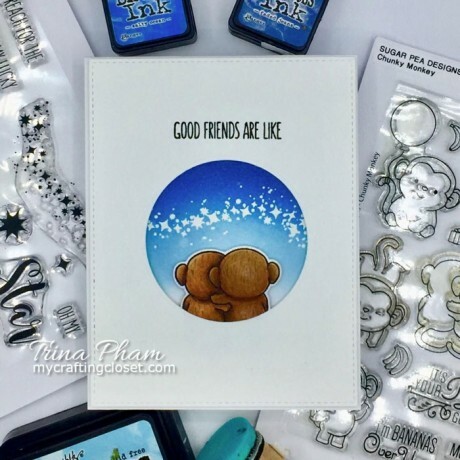 That’s all from me, but be sure to check out Trina’s blog My Crafting Closet, HERE and HERE. 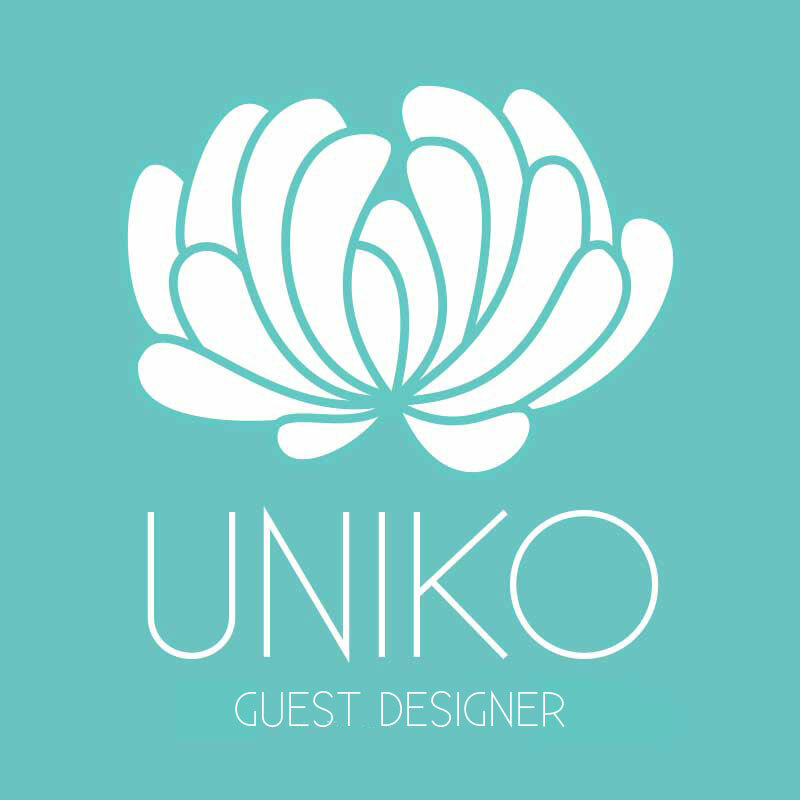 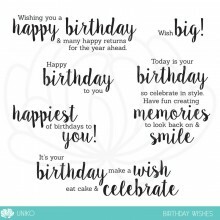 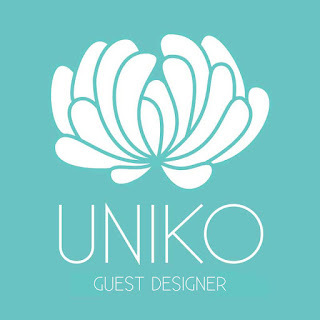 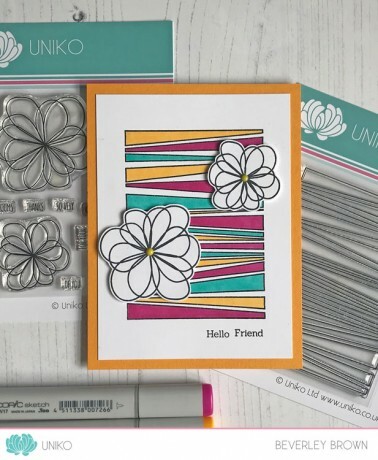 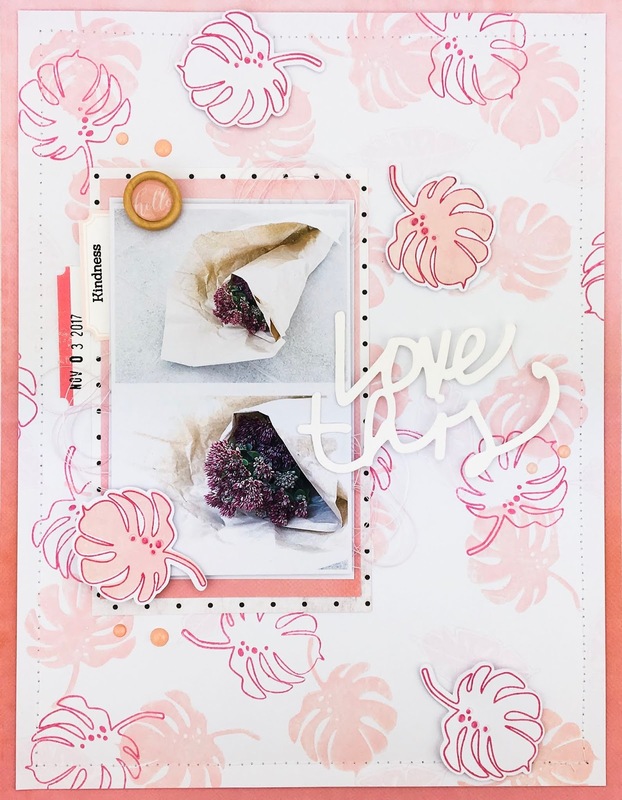 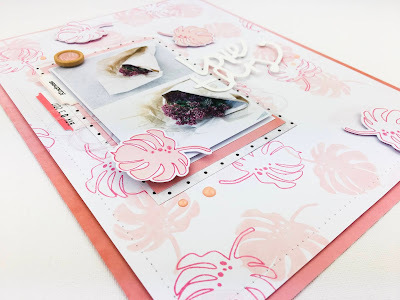 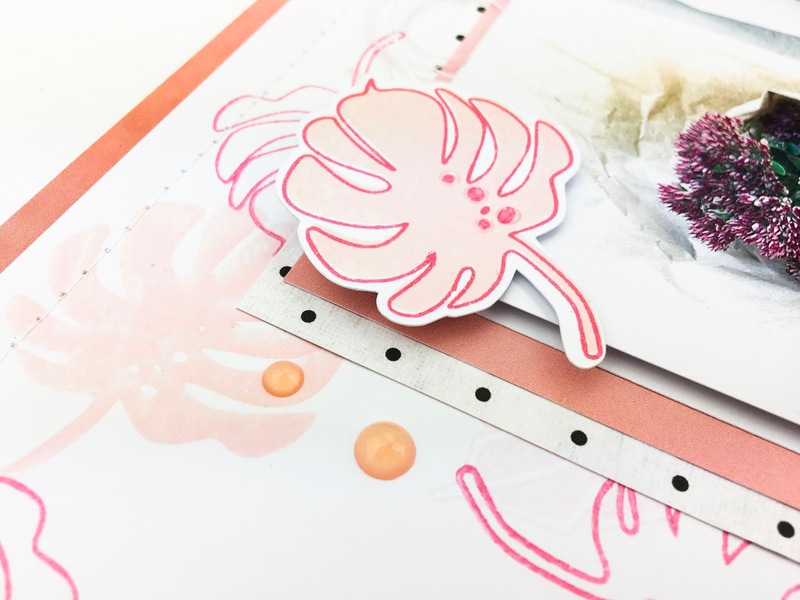 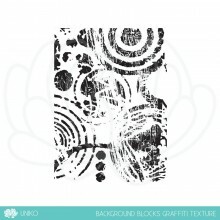 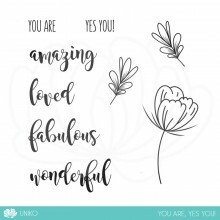 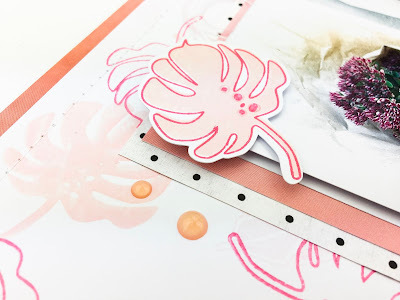 Trina is our wonderful Guest Designer for this challenge and has created beautiful cards to inspire you, as has the Uniko Design Team All the details and link up for the challenge can be found HERE.